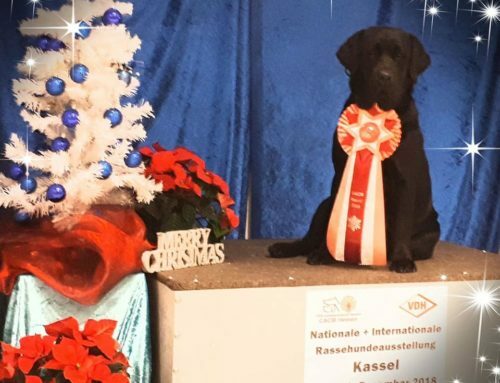 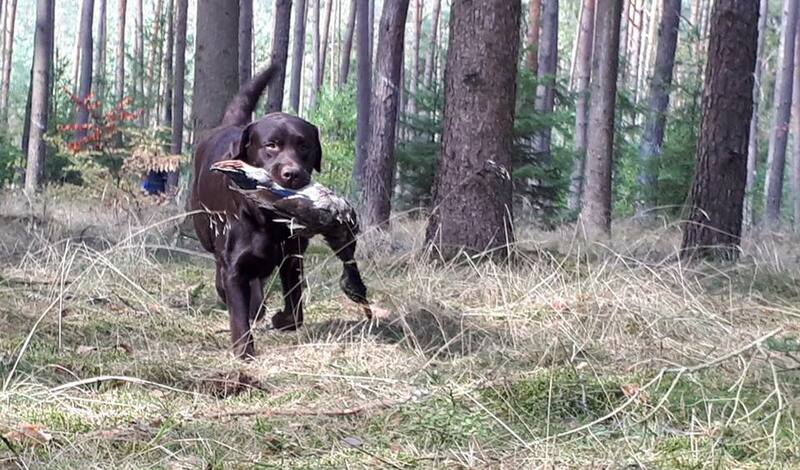 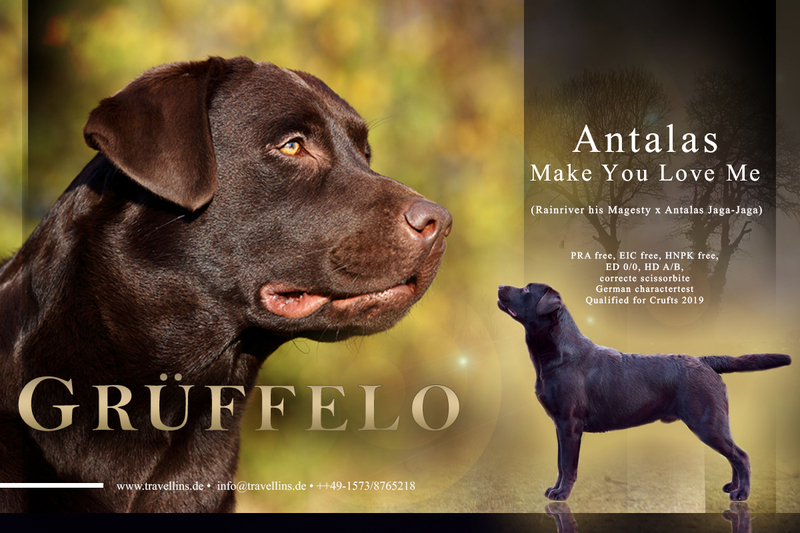 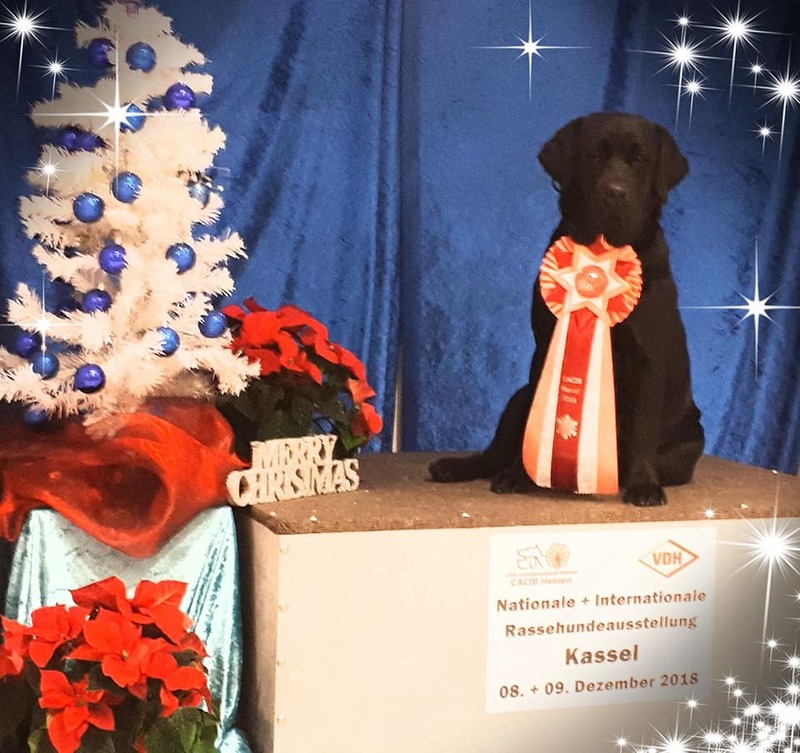 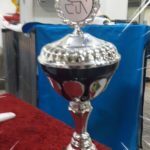 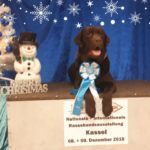 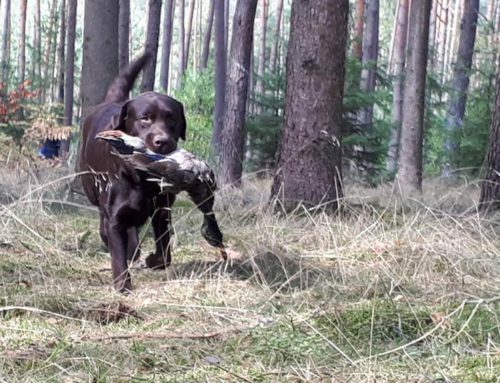 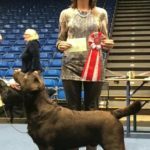 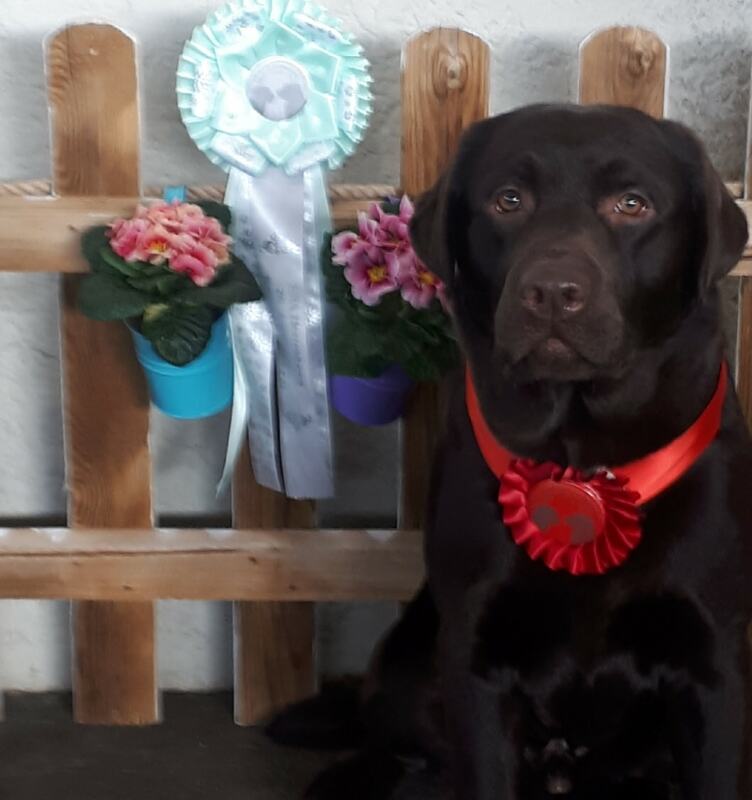 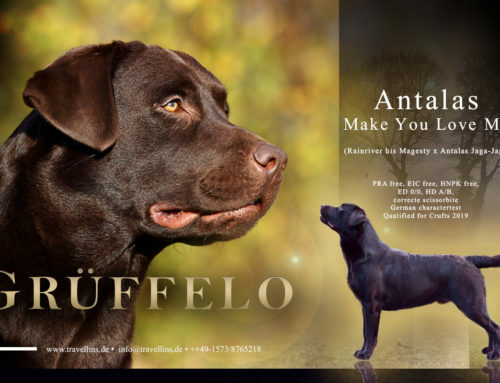 Grüffelo (Antalas Make you love me) won youthclass and received his last ticket for Youth Campion DRC. 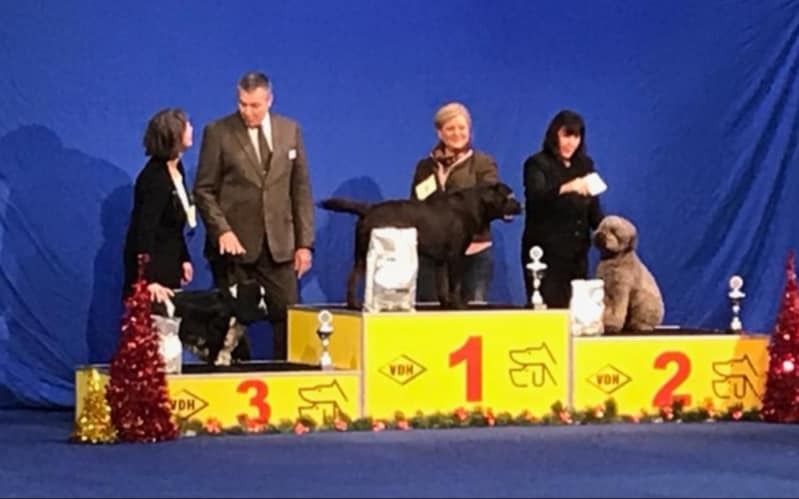 For the first time out in working class Solomon (Handle with care Anakin Skywalker) got ex.2 with Res.-CC. 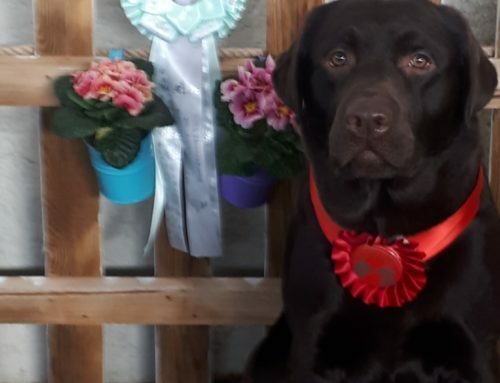 He won best male – got the BOB – was placed 1st in group 8 – and ended up as on of the 10 best dogs out of 2716.